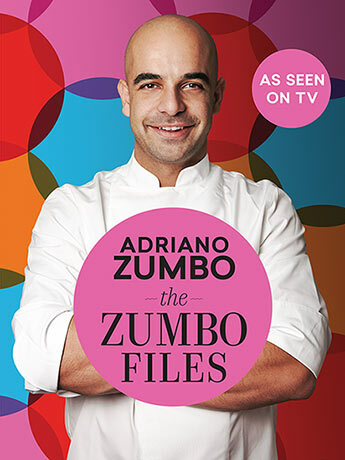 Adriano Zumbo is one of Australia's most celebrated patissiers. His love affair with confectionery, combined with his Parisian training at institutions that include l'Ecole Lenotre, Bellouet and stages at Pierre Herme and Damiani, have resulted in a sensibility as delicious as it is irreverent. 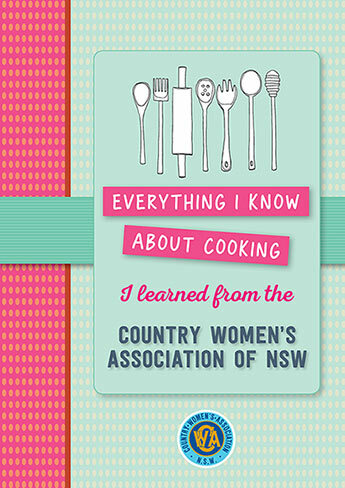 Adriano's first taste of the sweet life was raiding the lollies and cake mix from his parents' Coonamble supermarket. He began his apprenticeship at the age of 15 where his love affair with pastry flourished. 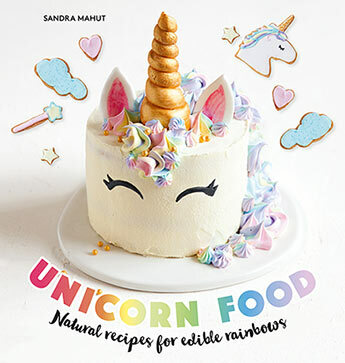 His swiftly expanding empire started out in 2007 with a Balmain shop front, then an appearance on the first series of MasterChef Australia helped introduce croquembouche to an even wider audience and made Adriano - and macarons - a household name. Adriano has opened five stores throughout New South Wales and Victoria including a concept store at The Star Casino. 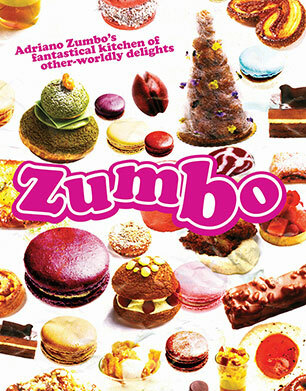 Adriano Zumbo is no ordinary patissier. 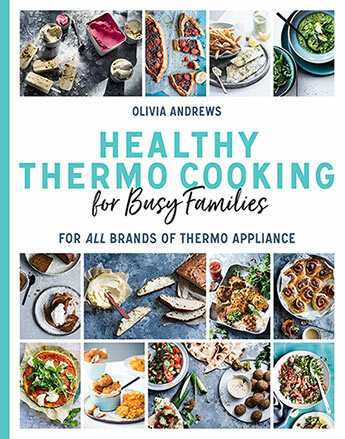 His playful approach to food, far-ranging imagination and cheeky attitude have made him one of Australia's best-known chefs. Sydney discovered his magical macarons, pastries, cakes and chocolates when he opened his first patisserie in Balmain in 2007. 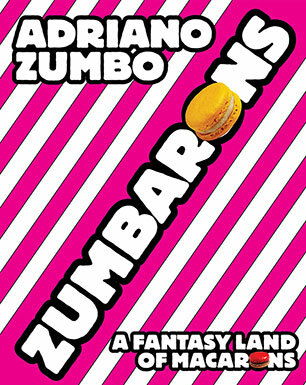 A wonderful introduction to the world of acclaimed patissier Adriano Zumbo, featuring 40 of his unique and creative macaron recipes.